Me? I just don’t DO pink. And purple I tend to avoid all together. 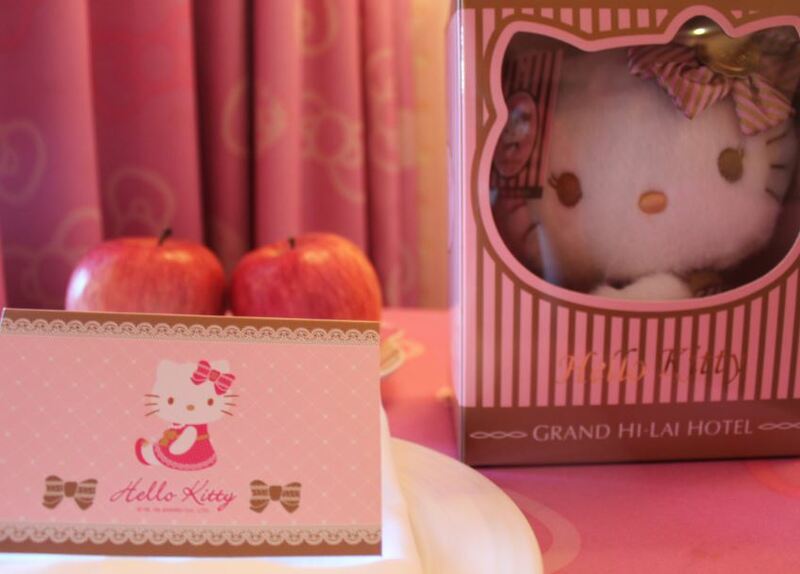 So when rumors started flying around that there was a suite in the Grand Hai-Lai Hotel in Kaohsiung that was completely dripping in Hello Kitty paraphernalia, I wanted to run for the hills. 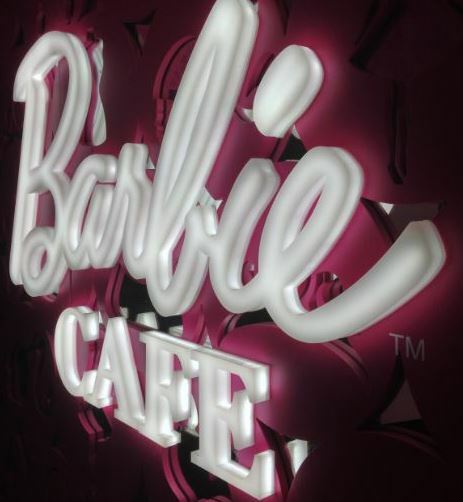 In the next breath, everyone was twittering about the pink-bombed Barbie Cafe too we might see in Taipei later, all of which was enough to make me question my life choices about traveling for a living. But when in Rome! Ready to embrace by inner squealing, girly side, I took a peek at the suite. While I opted for a standard, modern room in the Hai Lai, this really was something to see. I couldn’t resist turning the pink CD player on to complete the feel as I poked around the themed dressers, tea sets, sitting areas and even toilet with Kello Kitty signature. Guests who book this room have a million special options for activities, including access to hello Kitty bikes, a cute pink car and breakfast with the feline herself. I also spied in the elevator a Hello Kitty-themed wedding, but then I blacked out from all the kawaii and didn’t get a chance to see the details. 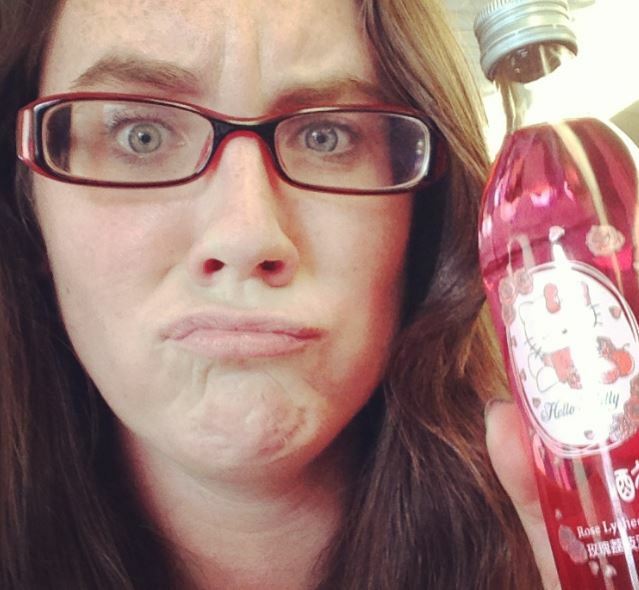 After getting so hyped up in all that is cats, I spied in a local 7-11 an actual wine flavored with lychee, dyed pink and emblazoned with Hello Kitty on the front. Of course, a bottle had to be bought for the upcoming high-speed train ride back to Taipei. Tasted a little bit like college, but it was enjoyed for the novelty nonetheless. 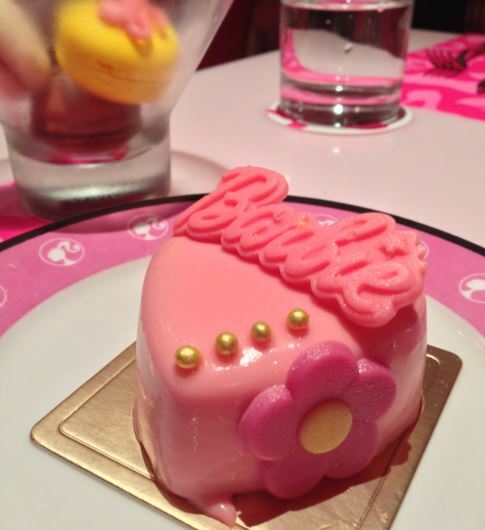 To start off our crazy night in Taipei, we clinked glasses at the Barbie Cafe downtown. The full effect wasn’t quite felt, due to us rushing in right before close, but we still navigated the menu covered in the blonde icon and ordered a few neon-colored beverages and desserts. While I waited, I took in the ambiance of pink glitter covered walls, framed Barbie doll installations, girl power pop music and a very sad looking male bartender. But why not immerse yourself in something like this at least once, if not just for the very reason that Barbie has been an icon for decades that transcends generations. Don’t order the French macarons though, because I think they’re frozen and were served hard as a rock. Which experience won in this explosion of cute? 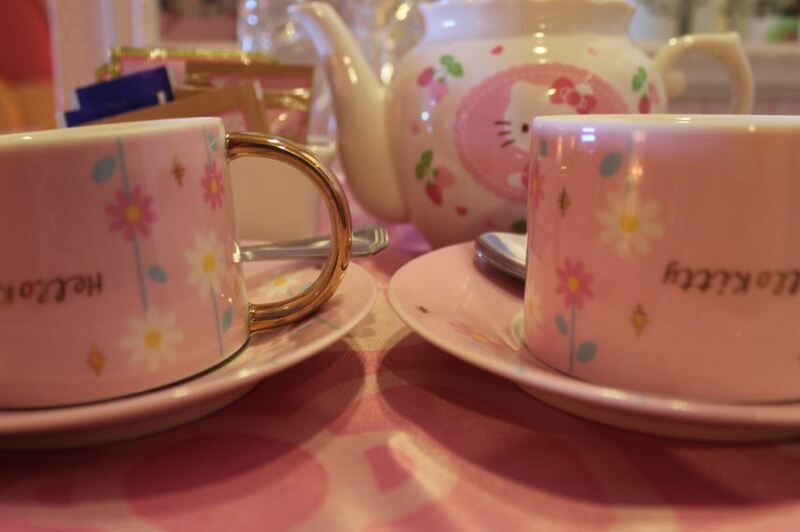 Hello Kitty I particularly liked, in small doses, as a child, but the Barbie Cafe involved booze. I did recover later with the found Hello Kitty wine though, so rule that all out. In retrospect, staying in the all-pink, all-the-time room would have been crazy and memorable. 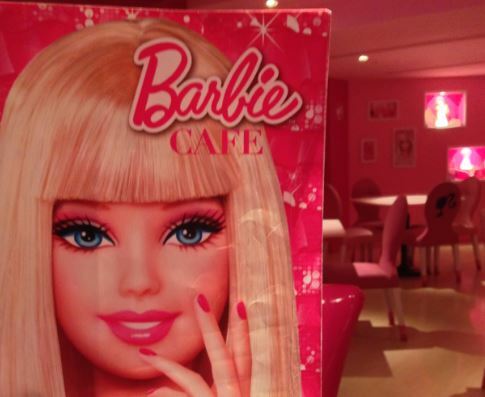 But sampling treats with Barbie was…a delight in itself. I’ll take the diplomatic route and call it a tie. if you find yourself in this part of the world, don’t forget to swing by the Hai Lai in Kaohsuing and the Barbie Cafe in Taipei! I’ve never been a huge Hello Kitty fan, but as a kid, I could not have enough Barbie dolls, clothes, houses . . . you get the picture. I have since grown out of that of course, but a night of drinking and eating delightful little cakes with Barbie? Count me in!! It was insane. I was a total tomboy, but this made me rethink my childhood choices! But you’re right, who wouldn’t love Barbie with a little booze! I loved Barbie as a girl, but never picked up on the Hello Kitty craze. Those backpacks still give me the creeps. That room is insane and a bit scary – but like you said, since you are there, you may as well check it out. Crazy stuff! Yes I don’t think Hello Kitty was as popular over here when i was young either – except school supplies maybe. I was a total tomboy though and only had one Barbie – I had her in the bath though and she turned green! Ew!